Aroma : Fruit aromas of dark cherry, blackberry and licorice enhanced by subtle hints of vanillin oak. Soft with subtle tannin and well weighted with fruit flavours of plum and cassis flowing through to a sweet oak finish. Selected Cabernet and Merlot parcels were harvested during the morning and crushed immediately into fermenters to maximise fruit flavour and varietal expression. Once fermentation was complete, the wine was pressed off into a mixture of French and American oak and allowed to mature for nine months. 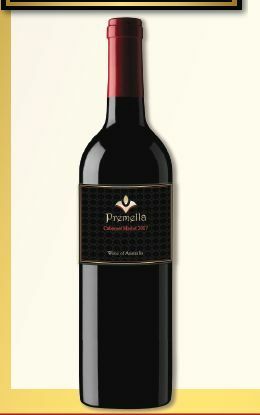 Upon the completion of maturation, the Cabernet and Merlot parcels were blended together into a classic style that expresses both grape varieties whilst combing to create a wine of richness and balance. The Hnal wine was then lightly hned before bottling. Colour Vibrant crimson with purple hues.